To shine a light in the dark, I spoke recently with an author who has her books for sale everywhere but Amazon. “That’s not rational,” she sniffed. “Sounds like you love Amazon,” she said, her eyes narrowing. “I’ll add them to my TBR pile,” she said. 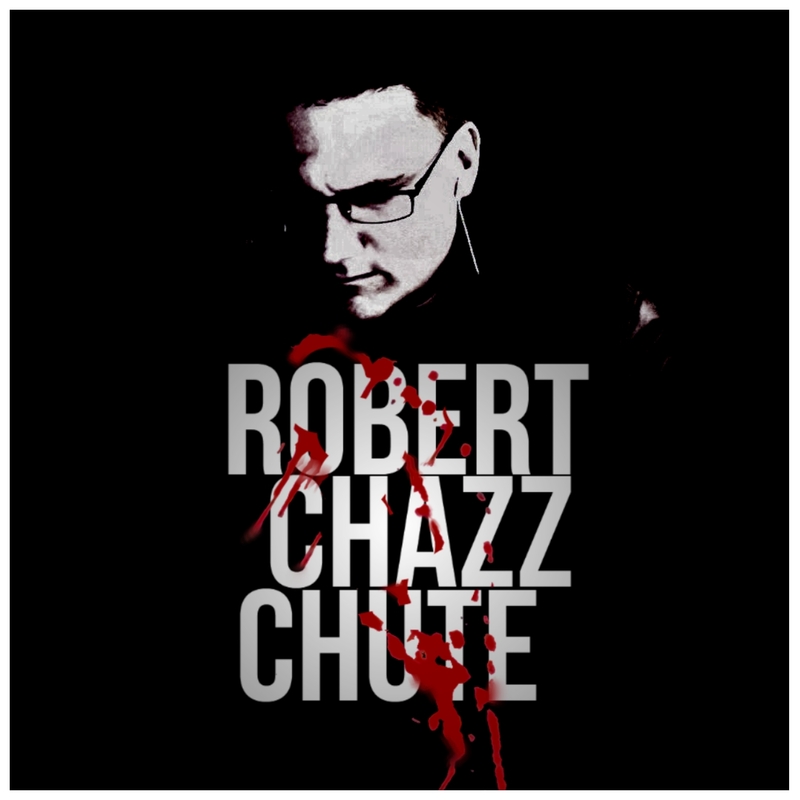 ~ Robert Chazz Chute is an author with ten books in your TBR pile you still haven’t gotten to. How will you ever fall in love? An excellent point! I love Smashwords, and I like that I can publish there and not have to deal with a dozen different companies, but that doesn’t cover Amazon, and you’ve GOT to publish with Amazon. Even for someone as unknown as myself, my sales through Amazon are way beyond what I get through Smashwords (and all the channels downstream of them). As important as Amazon is, it’s still valuable to publish elsewhere as well, if only because Amazon is not the undisputed top dog of book publishers internationally. At least not yet. It’s true that Kobo is in many countries. However, because their algorithms are so different, they’re still my second choice. I publish with Amazon first, squeeze what I can out of that and publish on other platforms later. I’m hoping the alternative platforms will improve in the near future.